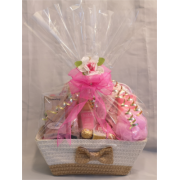 Spa Gift Baskets can consist of many items from body and bath products to manicure and pedicure products, towels, slippers, creams, lotions, sprays, nail polish and nail equipmenThis gift basket is terrific for either the ladies on your list, or men that like to be pampered also. 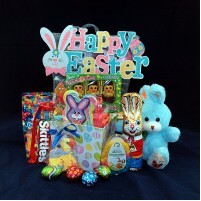 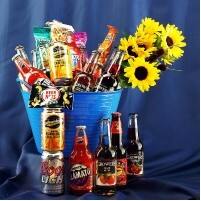 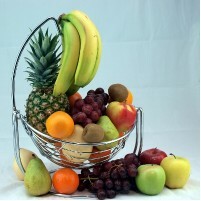 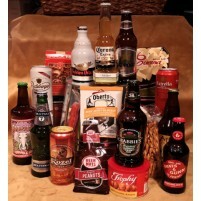 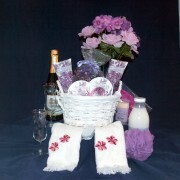 One can also add a bottle of their favorite liquere, or spirit, or wine to add to that pampering gift basket. 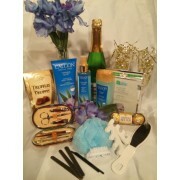 A beautiful luxury spa basket filled with the essentials for a truly relaxing time for anyone who lo.. 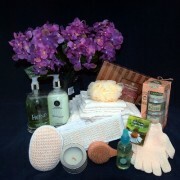 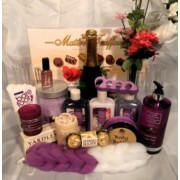 Lavender Passion Bath & Spa Gift Basket is a luxury Gift basket, meant to relax and pamper. 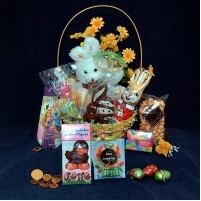 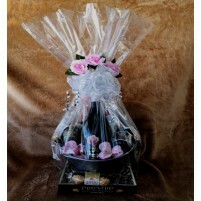 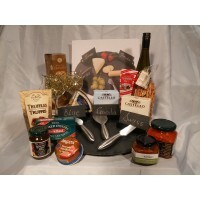 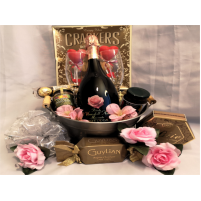 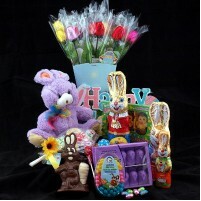 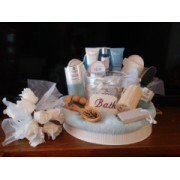 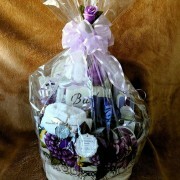 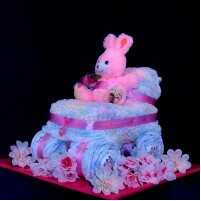 ..
Purley Lavender Gift Basket is one of a kind luxury gift basket filled with the beautiful aromas of ..